Price for an annual licence with support and updates. Choose what installation option you want with it. We offer Xeroom with all the options to provide you with what you need to get you up and running quickly. Licence keys are automatically generated and sent by email with your order confirmation. Installations are done usually within 48 hours of receipt of answers to our installation checklist. 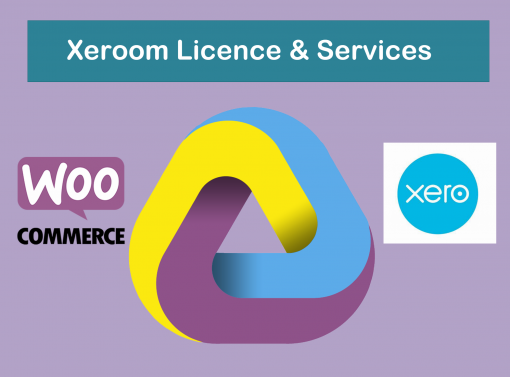 Annual Licence – Xeroom is provided on an annual licence basis. A licence key is required which will expire one year after purchase. A renewal reminder will be sent one week before expiry. Support & Updates – New features, bug fixes, security holes and enhancements are regularly released by WooCommerce, Xero and ourselves. We provide unlimited support and updates with our licences. Presales Support – Help and advice by phone, testing, miscellaneous or urgent support not covered by regular support. Simple Installation/Fix – We will install Xeroom on one site (test or live), create a secure connection, apply default account settings, set simple tax settings and run one test order. We will advise on any issues that need completing. Also fixing or troubleshooting an installation and if we don’t get it working (provided you follow our advice which may mean disabling a conflicting plugin) then the fee is refundable. Complex Installation & Testing – We will install Xeroom on both your test and live websites, generate the necessary Xero security certificates and create secure connections. Then configure Xeroom to work correctly with your Xero installations creating any new accounts that are needed and check and advise on (but not create) SKU codes, and run a number of test purchases and invoices, debugging and correcting any errors including disabling any conflicting plugins. We will also check setup complex taxes and a test inventory synchronisation for one product. Personal Time for Meetings/Calls – To keep the costs low the above are provided by email and online. If you feel you need additional personal or presales support and input then you can buy the separate pack for that and I also provide a limited amount of my time which is available at an hourly rate in this shop. 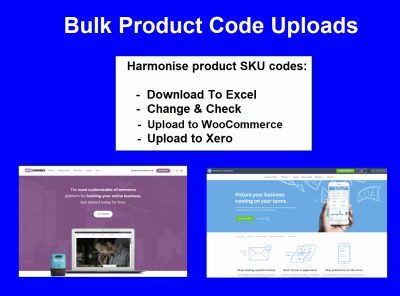 Product SKU Code Bulk Upload (PCL) – Xeroom uses the product SKU to link products in Xero with products in WooCommerce so these must be correct in both systems. We can do this for you as part of the installation. We will bulk load of all your codes into both Xero and WooCommerce from a spreadsheet Please go here for further information. Confidentiality & Non Disclosure – We obviously keep all customer information confidential and secure but recognise that the installation requires access to sensitive apps and data. We are quite happy to sign an NDA to cover this work. Site Compatibility Checks – Check that you have at least the following versions installed; WordPress v5.0.3, WooCommerce v3.5.3, ioncube loader v10.2, php 7.1 – see support page for further info. Site access – Create an admin login to your website using [email protected] as the user and also to your Xero instance with an invite as a standard user using my name Peter Lloyd. Full Install – Complete and email to me the installation checklist for what we need to commence the work. Xero Accounts Setup – This does not include the configuration and set up of a virgin setup of Xero accounts or of WooCommerce which are both available as separate services. Woocommerce & Xero Changes – We will change any of the essential settings on both of these needed to make them work with Xeroom and advise you of them. Where static data such as rate or tax tables etc needs to be added we will do the first one as an example. 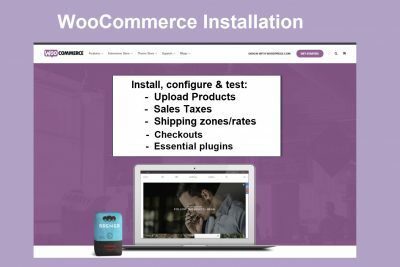 Other Plugins – There are now literally hundreds of plugins available for WooCommerce and it is impossible for us to test and resolve any issues with each one or more working together on the same system. Due to the many simultaneous interactions between 5 or 6 separate apps (Xero, Woocommerce, WordPress, Xeroom, payment gateways, other plugins etc) this can and does happen. We do not guarantee that Xeroom will work with all of them and cannot say in advance if they will or not. The integration of all the various plugins you choose to use into your system is your risk and responsibility. We recommend that you use an experienced IT professional with experience of WooCommerce to set up your site and to deal with this as there can easily be conflicts and bad behaviour arising as a result. A DIY/novice approach can and does lead to a lot of frustration and wasted time on both sides. Xeroom is available with a free trial licence so you can test for conflicts in advance and reduce this risk. The same applies to any other plugin that is using or communicating directly with Xero. We will not disable any plugins in our work but advise you of conflicts that we find. Internet only work – These services are provided for us to do the actual work over the internet only. 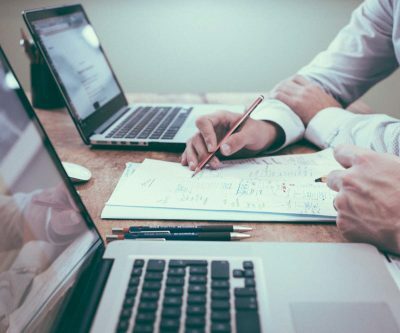 If you want us to also add in telephone calls, project management, training, education etc then please purchase the presales service and/or consulting time. Refunds – If you decide not to continue with Xeroom for any reason and have not used it on a live site then we will refund you the Xeroom licence fee only. The installation services are provided on a non-refundable basis. We will use our best endeavours in a professional way to get things working correctly but do not guarantee that Xeroom will work or integrate with your particular setup, plugins and versions of server software and our services are provided on the basis that you accept these risks for your project. Xeroom has been created and developed over 9 years by a team of experienced professional accountants, bookkeepers and WooCommerce plugin development specialists.